Rob is a Managing Director of Kinderhook. Rob started his investment career as an analyst in the M&A group at Morgan Stanley. 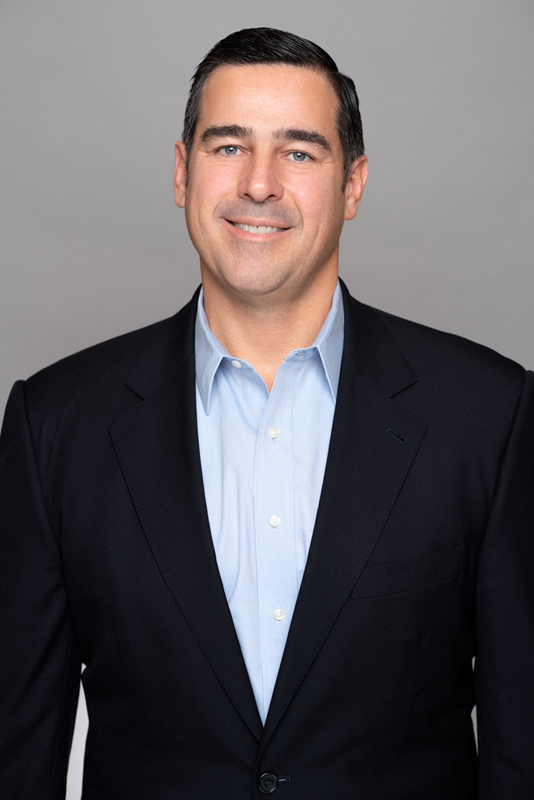 Following Harvard Business School, Rob joined UBS Capital Corporation, the North American merchant bank of the Union Bank of Switzerland where he provided mezzanine and equity capital both as a lead investor and in partnership with other private equity firms. Prior to Kinderhook, Rob was a Managing Director at Thayer Capital Partners, a middle market buyout fund with over $1.2 billion of capital under management at that time, where he sourced, financed and negotiated private equity investments. Rob graduated from Yale University and received his MBA with Distinction from Harvard Business School, where he was a Baker Scholar. Rob serves on the Board of Directors of ACV Enviro, Career Arc Group, Intergulf Corporation and STC Holdings. Robert actively invests in the Business Services and Environmental Services verticals.